As we discussed in Part 1 of Understanding Timber Value, one key tool for timberland buyers, managers and sellers is having access to reliable, accurate timber data. 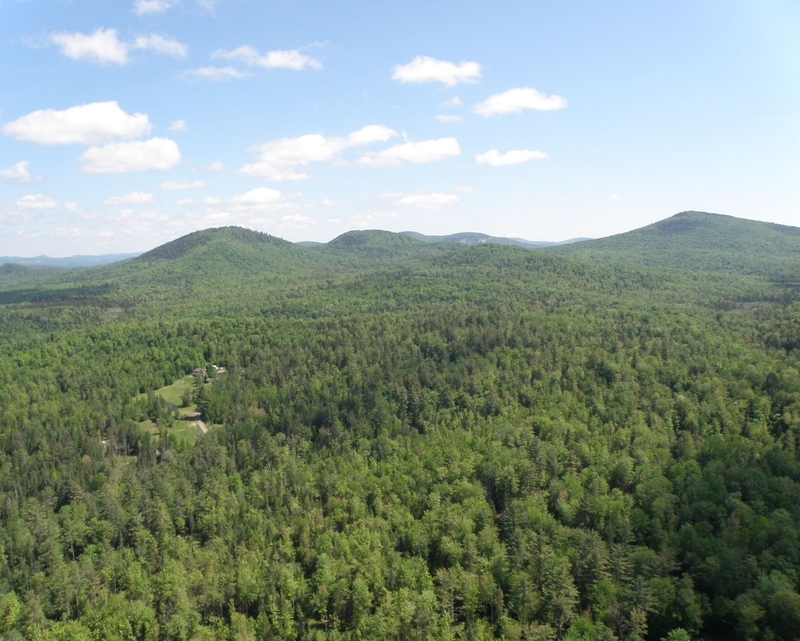 We learned that having a clear understanding of Capital Timber Value can play a critical role in purchasing, managing, and selling forestland with confidence. We also learned that the two components to estimating Capital Timber Value are (1) determining how much timber volume is growing on the property and (2) calculating how much that timber is worth (its stumpage pricing). First, the cruise has to be designed to collect enough data to make it representative – this will be a function of property size, timber stocking and uniformity. 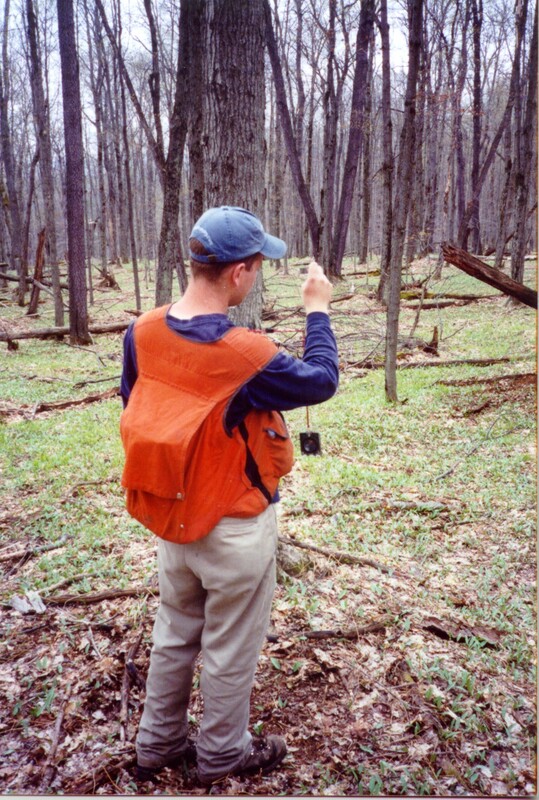 Next, foresters go out into the forest, find the pre-determined, random sampling plot locations with a GPS, and collect the data – tree species, diameter, merchantable heights, product calls (boards, veneer, pulp, etc.) or is it better for pulp? ), tree quality, regeneration, and any other parameters to achieve the intended uses of the inventory data. Once the data is collected in the field, it needs to be processed and reported with the end goal of establishing property-wide volume by species and product across commercially productive acreage. Inventory Layout - Were enough random plots collected to stand the test of statistical industry standards and meet the inventory objectives? Since an inventory is a sample, it’s important to understand a few things about sampling accuracy and cruise layout. Inventory points are designed to be pre-determined and random. Once the forester determines the number of plots needed for the cruise (typically the goals are valuation or management planning), these plots are then laid out (often on a grid system) using GIS software and uploaded into a GPS unit. 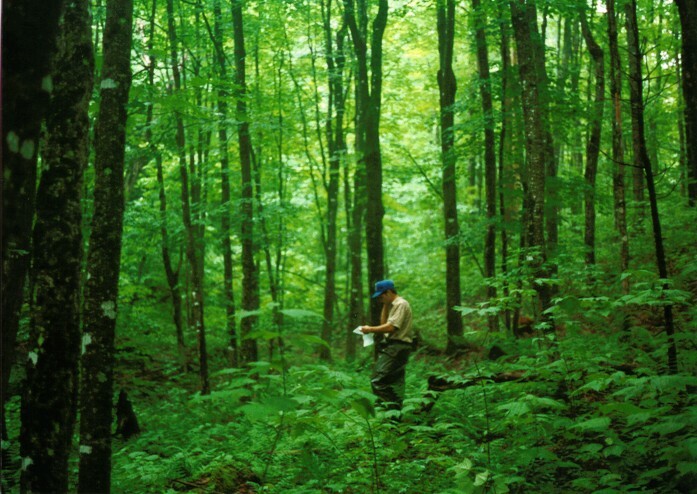 Since forests are never entirely uniform, sampling error is common and expected. A reasonable sampling error for a valuation inventory in the Northeast is 10 to 15% +/- at the 95% confidence interval. In simple terms, this means that if an inventory were conducted 100 times, the volumes would fall within 10-15% of the current reported volumes ninety-five times out of one hundred. Data Processing and Reporting - Do you have all the necessary information available to make an informed decision? Look for summary reports that highlight volume by species, stocking, quality, and diameter distribution. 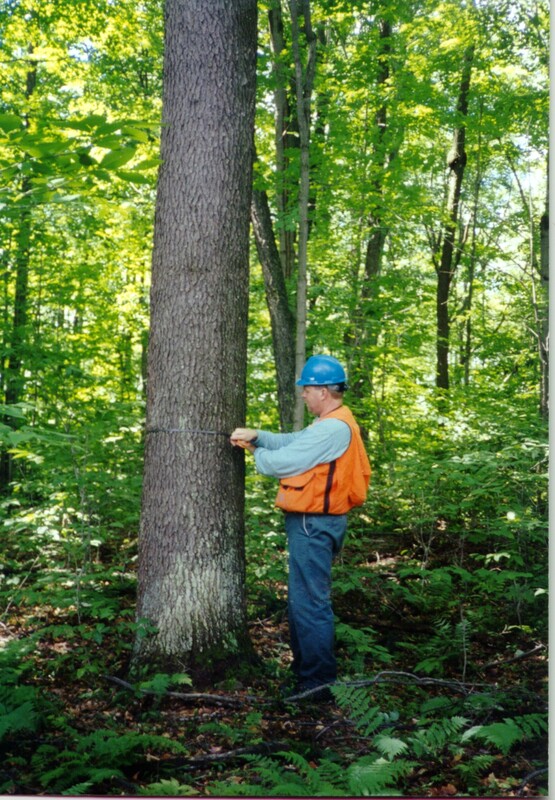 These can help you project the future growth and revenue cycles of your forest.